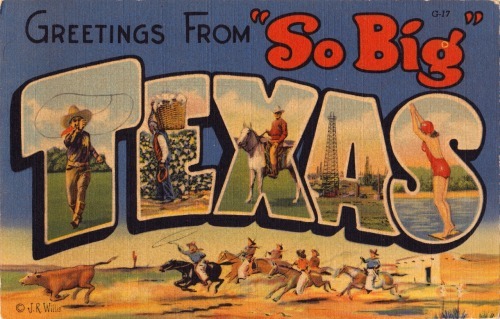 cultwestern:Happy Birthday Texas! I’m proud to call you home. Happy Birthday Texas! I’m proud to call you home.